In his inspiring new book Design for Good, award-winning designer and entrepreneur John Cary offers character-driven, real-world stories about the power of designs that dignify. Beautifully designed in full color with stunning photos that capture the spirit of the places—and people—they represent, Design for Good is a triumphant look at the power of dignifying design. 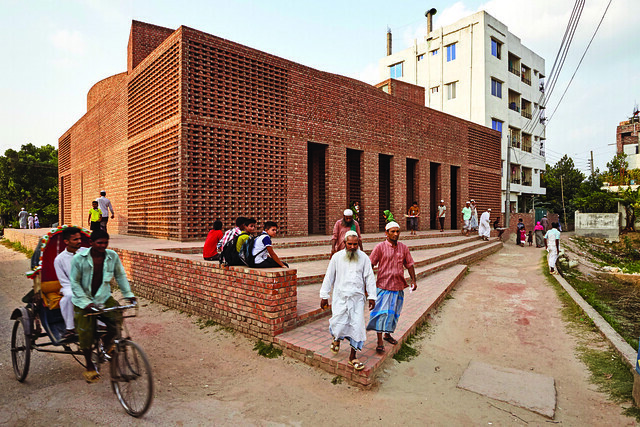 From Atlanta to Angdong, Dallas to Dhaka, Design for Good features 20 projects from around the world that show not only how dignified design can elevate and empower communities, but also show how it can be achieved. Check out some of the photos from the book below, and order your copy of Design for Good today.